If you have kids or grandkids, you might have put some thought into college planning. Or maybe you are going to school yourself and want to find a way to help offset your costs. Tuition and living expenses are high for students. 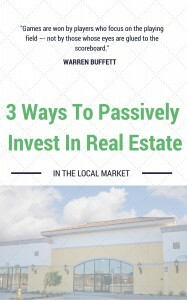 By investing in real estate right now, you will easily be able to cover the costs of going to school. In our latest post, we will offer tips to start college planning using real estate in Charleston! What Kind Of Charleston Property Should You Buy?